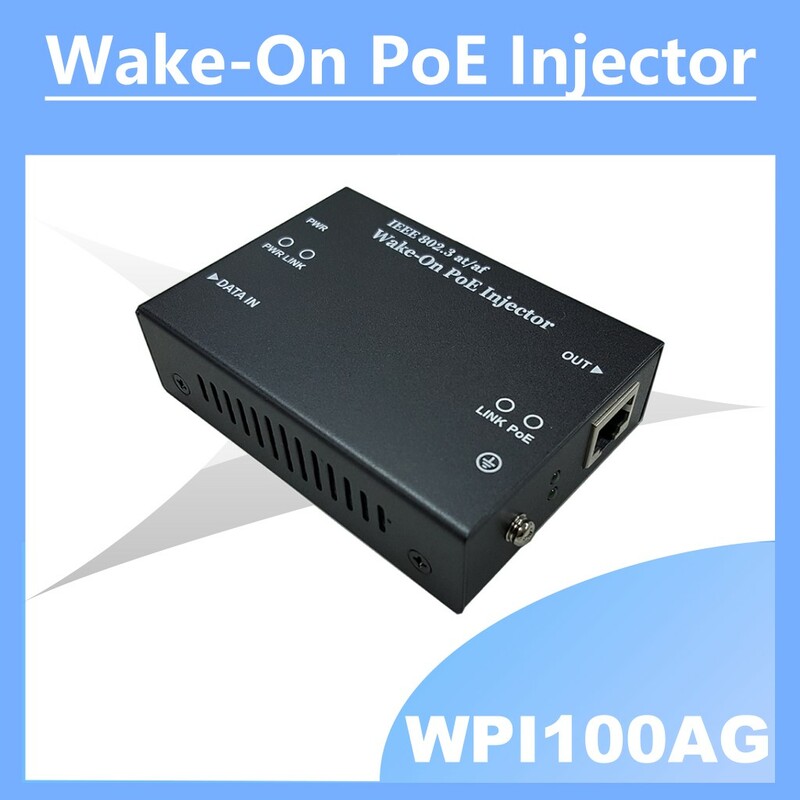 The Wake-On PoE Injector WPI100AG is designed to use the Ethernet Data Input to wake on PoE power injecting IEEE 802.3af/at compliant PD device for up to 30watt. ByÂ enabling/disabling the input Ethernet data transmission, it allows user to turn on/off the powerÂ for the PD device. This Wake-On PoE is featured as manageable, energy-saving, remote reset and LAN extender for the applications with unmanaged / managed Ethernet Switch. Itâ€™sÂ an ideal solution to meet various working scenarios and reducing troubleshooting time. 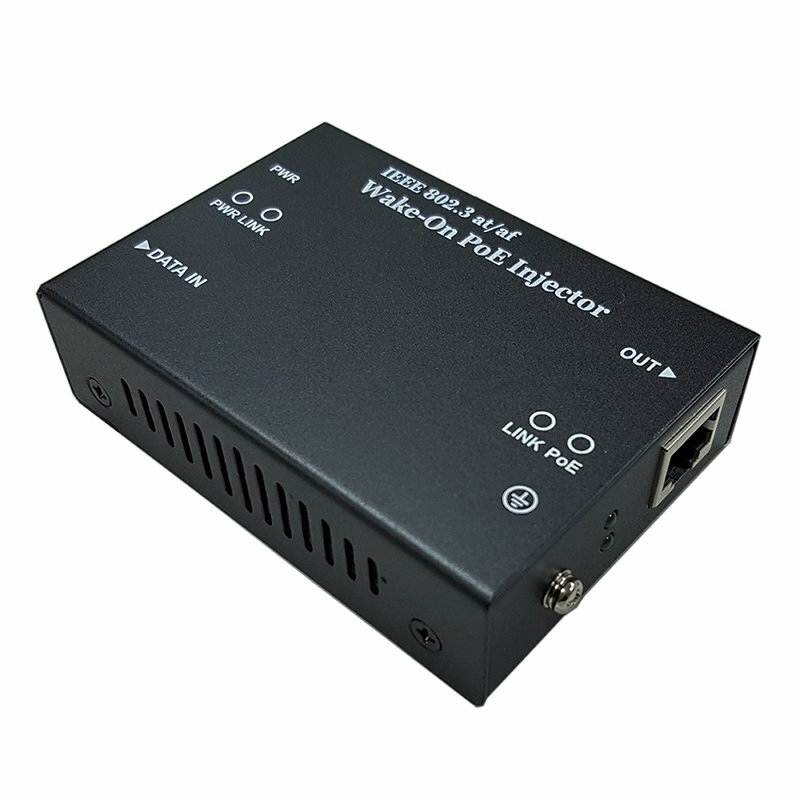 TheÂ WPI100AG performs significantly well in power saving function.